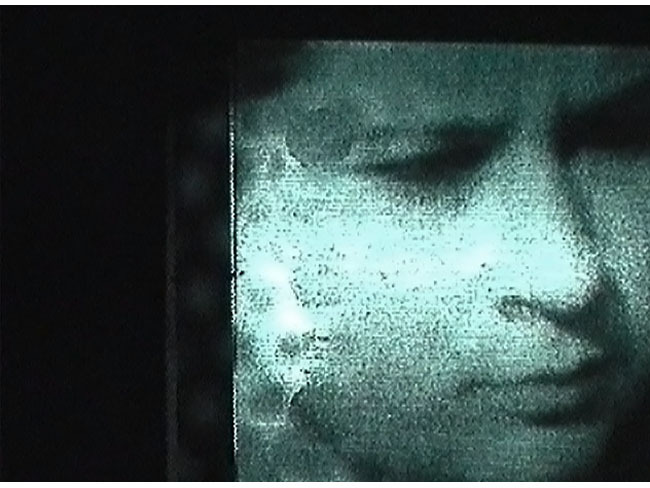 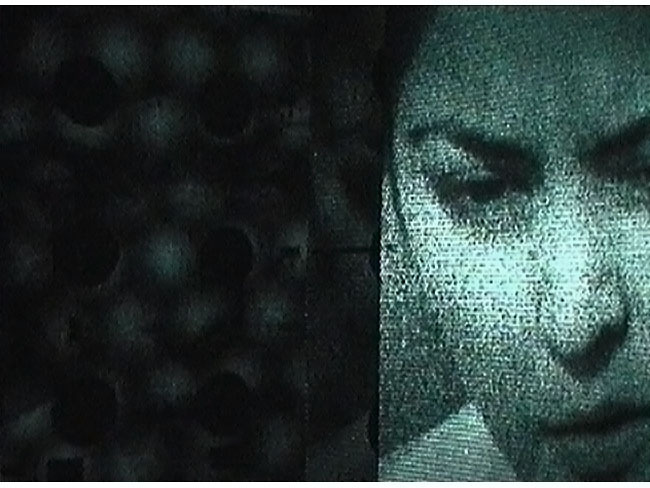 Berliner – Sonic Portraits is part of a series of works titled "transcodings." 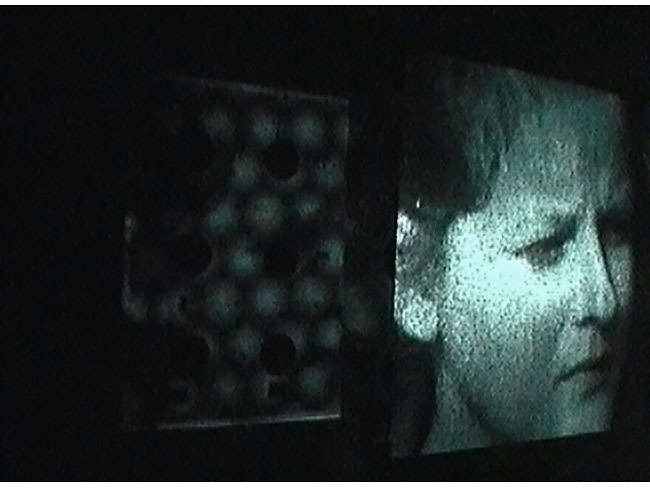 The work investigates the relationship of human perceptual reality and coded representation. 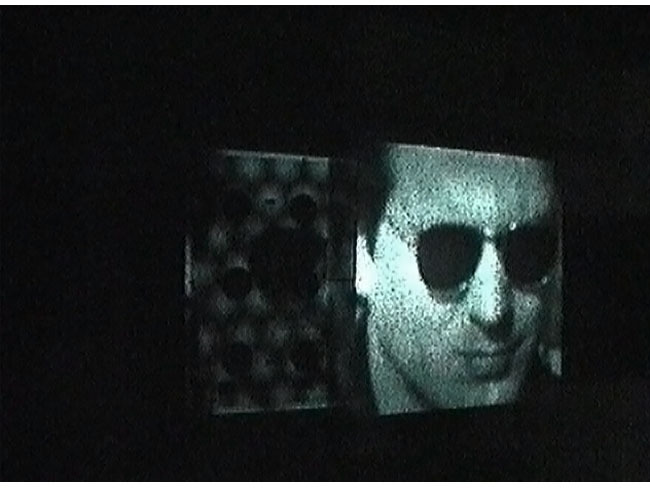 Larger than life portraits of anonymous Berliners are projected on a projection corpus suspended in the gallery space. 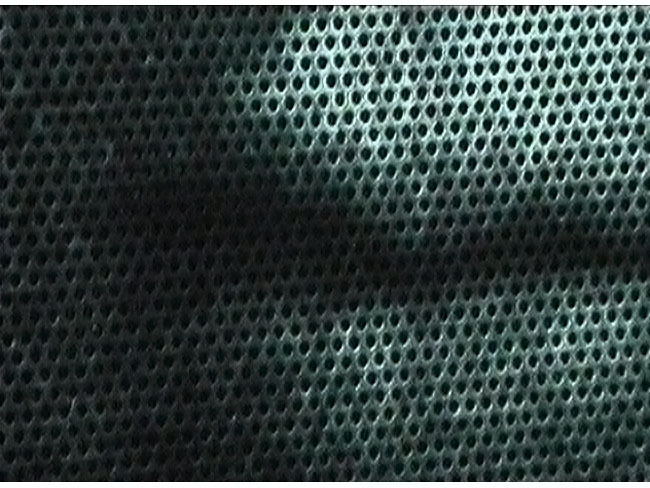 In a regular, endless cycle the images are converted into sound constellations resembling a mixture of experimental electronic music and the sounds of data transmission. 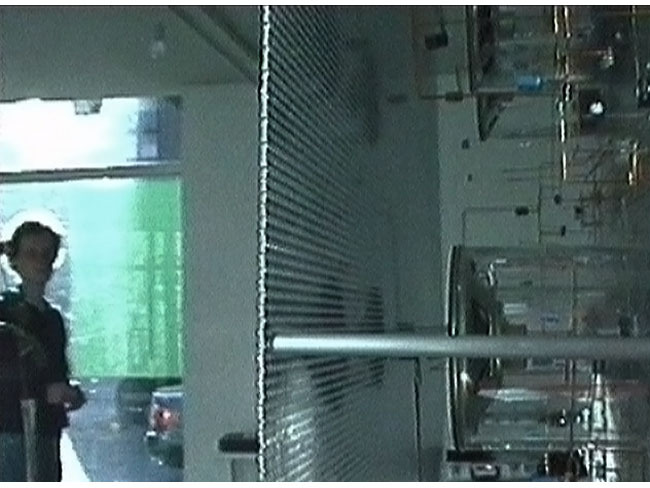 The installation invites viewers to interfere with the smooth flow of transcoding and subvert its sonic integrity. 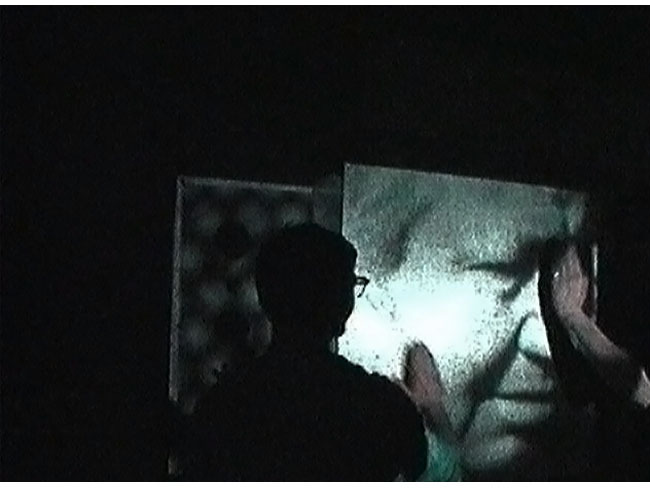 By interacting with the projection viewers can alter the sounds and rhythms of the piece - and play the installation like an instrument. 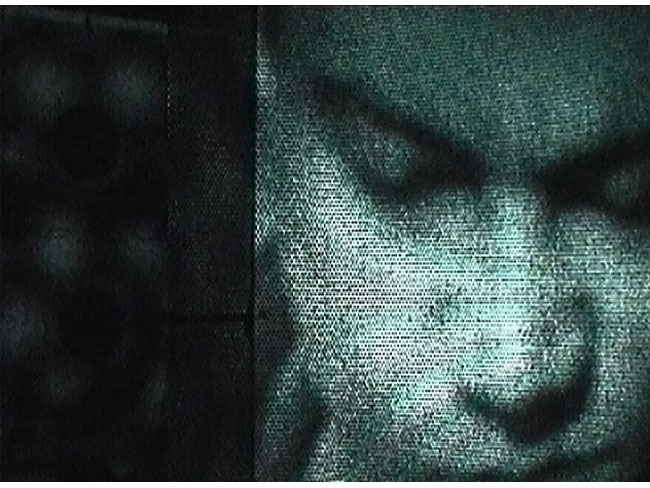 The central element of the installation is a projection corpus with a matrix of light sensors and speakers in its interior. 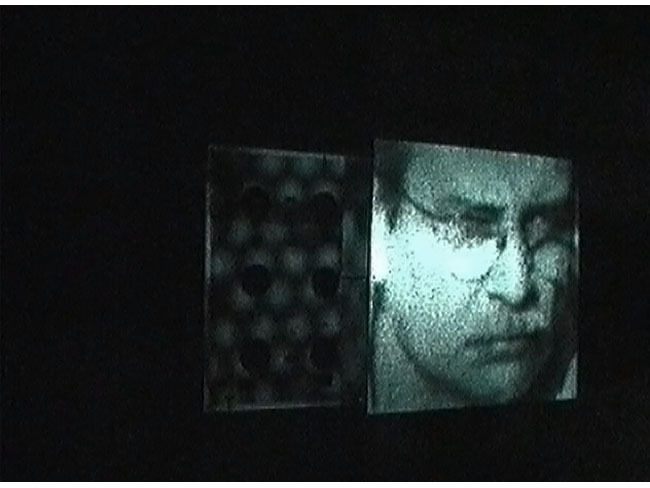 The light sensor signals generate a nine channel sound constellation that is specific to each individual portrait. 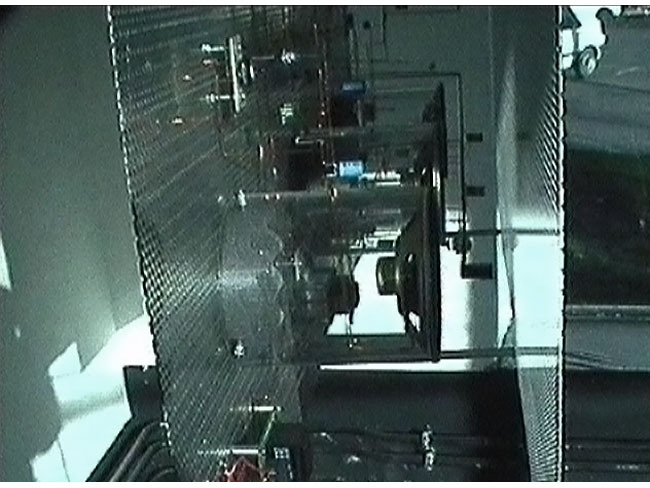 The sound is played back through speakers embedded in the projection corpus.